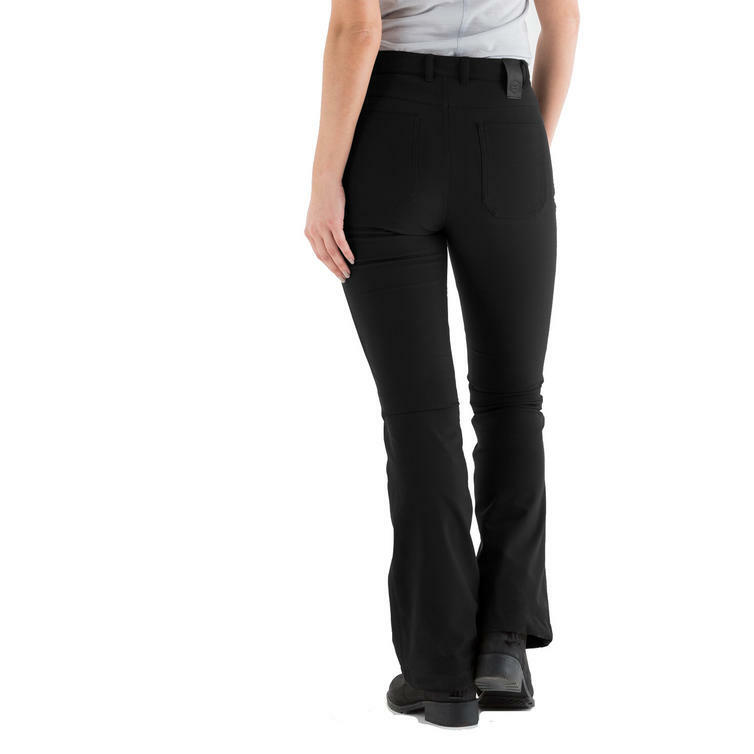 The Knox Ivy Waterproof Ladies Motorcycle Trousers are part of the latest Knox collection. 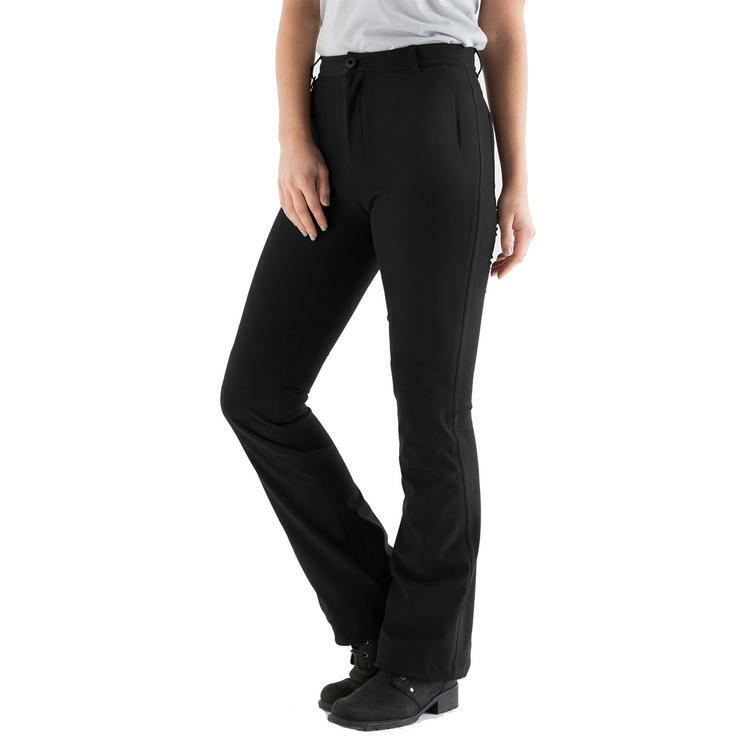 The Ivy trousers are non bulky waterproof motorcycle trousers with Knox armour in the knees and hips. Made from a stretchy high performance tri laminate fabric, fully lined with dupont Kevlar fabric, for abrasion coverage and fully seam sealed for 100% waterproofness. The Ivy waterproof trousers are a beautifully fitted trouser with high waist & a slight flare so you can wear them over motorcycle footwear. 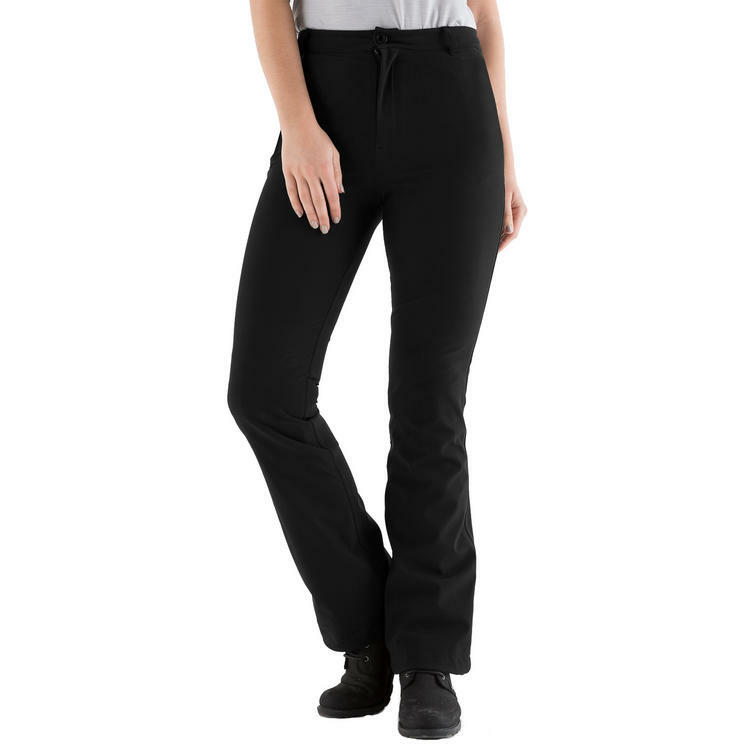 The hem features a cord adjustment at hem to secure the trouser leg over the boot. Knox knee & hip armour are positioned in concealed pockets that are accessed internally. The Ivy waterproof trousers also come with removable Knox CE approved MICRO-LOCK knee and hip armour. 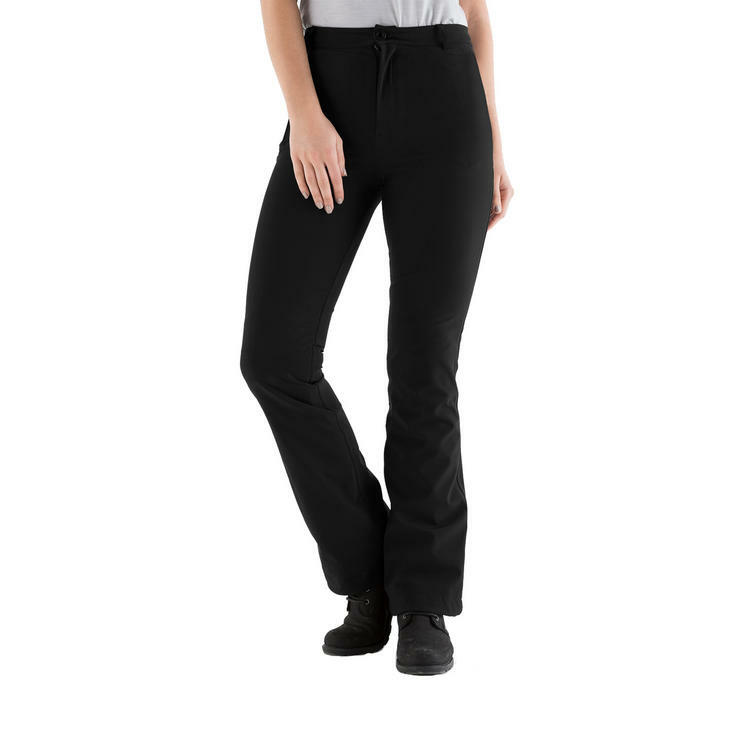 View all Knox Ladies Motorbike Trousers. View all Motorcycle Pants.